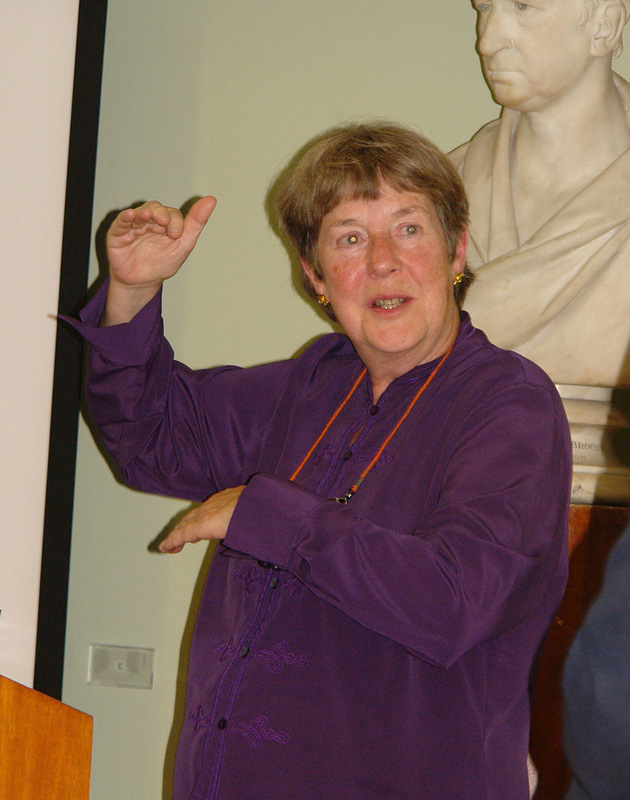 On Tuesday 27 September we hosted a lecture by Dr Rose Kerr (Former Keeper of East Asian Art, Victoria and Albert Museum) titled “Zhenwu, the Dark Warrior: Daoist beliefs and imagery in China”. The lecture was held in conjunction with our ongoing loan of a statue of Zhenwu from the Horniman Museum. 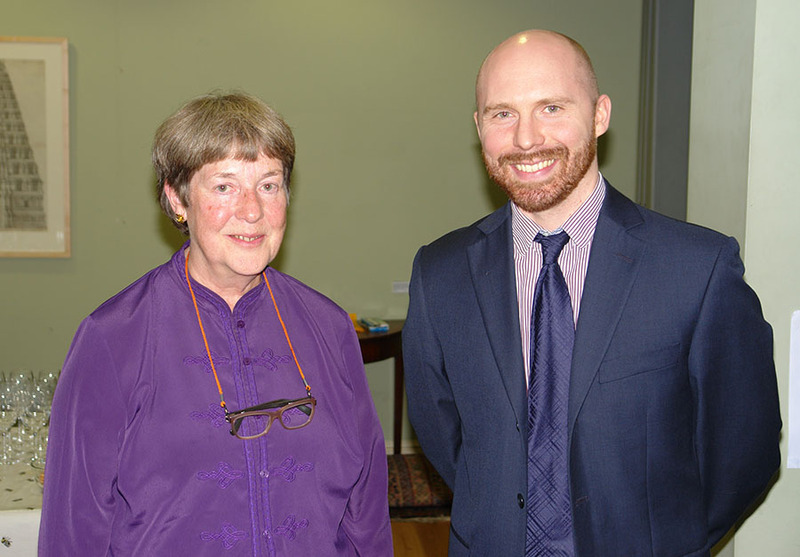 Dr Kerr provided an overview of the history and development of Daoism in China, and of how Daoism was interpreted and promoted by the Chinese state at different times. In that connection, the figure of the Daoist deity Zhenwu has also changed over time, beginning as an entwined figure of a tortoise and snake before being anthropomorphized during the Song dynasty in the 11th century. Zhenwu is associated with martial arts and with the direction of the north, both attributes which attracted imperial patronage. 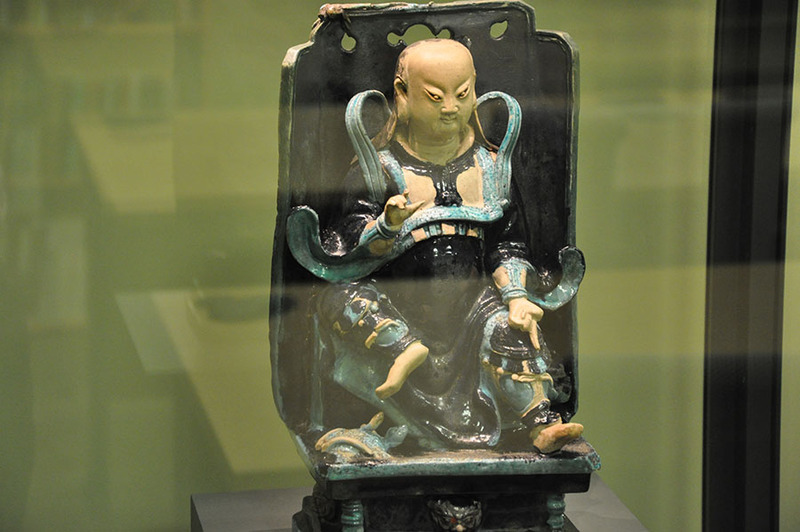 Worship of Zhenwu reached its heyday during the Ming period, and many of the Zhenwu statues now found in museum collections around the world date from this period. Dr Kerr illustrated her lecture with a number of images of different Zhenwu statues, providing context and points of comparison and difference with the statue currently on loan at the RAS from the Horniman. Dr Kerr’s lecture was followed by a number of questions and contributions from the audience, and the evening was completed with a reception and further opportunity for guests to view the statue in our Reading Room. The Zhenwu statue is on loan at the Society until 6 December. The loan is part of the Object in Focus project, funded by Arts Council England. We are very grateful to the Horniman Museum and Arts Council England for making the loan possible, and for arranging this wonderful lecture to both celebrate the loan, as well as provide further education and inspiration around the rich cultural history of the Daoist tradition. The next event in our 2016-2017 lecture series is at 6pm on 13 October, when Dr. Chandrika Kaul (University of St Andrews) will lecture on “The BBC and India: Mediating Empire, War and Decolonisation”. We hope that you will be able to join us then.